Good morning/late evening Team. I was going to hold off until noon but it's awfully warm. 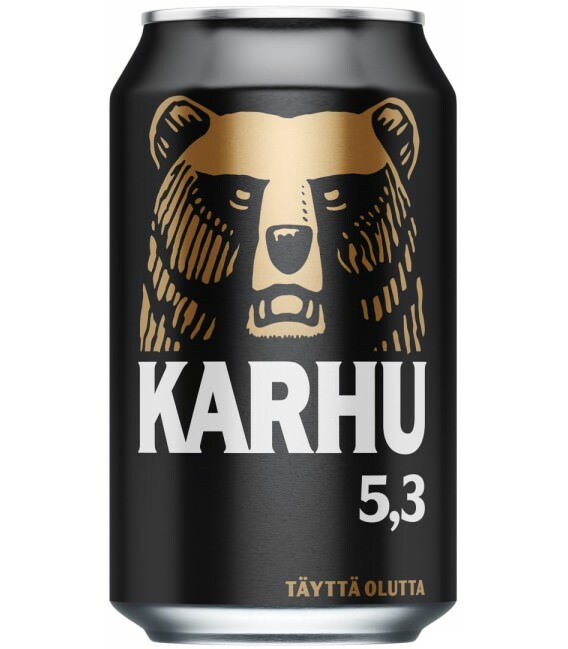 Good morning y'all, poppin' a Karhu as I'm writing this. I'm just about to crash out. I had one last song to dedicate to our resident Vampire. We're doing up Chicken and fried zucchini and vegetables. They look delicious! I love shrooms. My favorites are Chanterelles! Those mushrooms are really good with game, moose especially. Haven't seen lingonberries here, but lots of homemade jam for sale at the outdoor markets. They grow in the UK, It's been years but they are very tart, almost like cranberries.